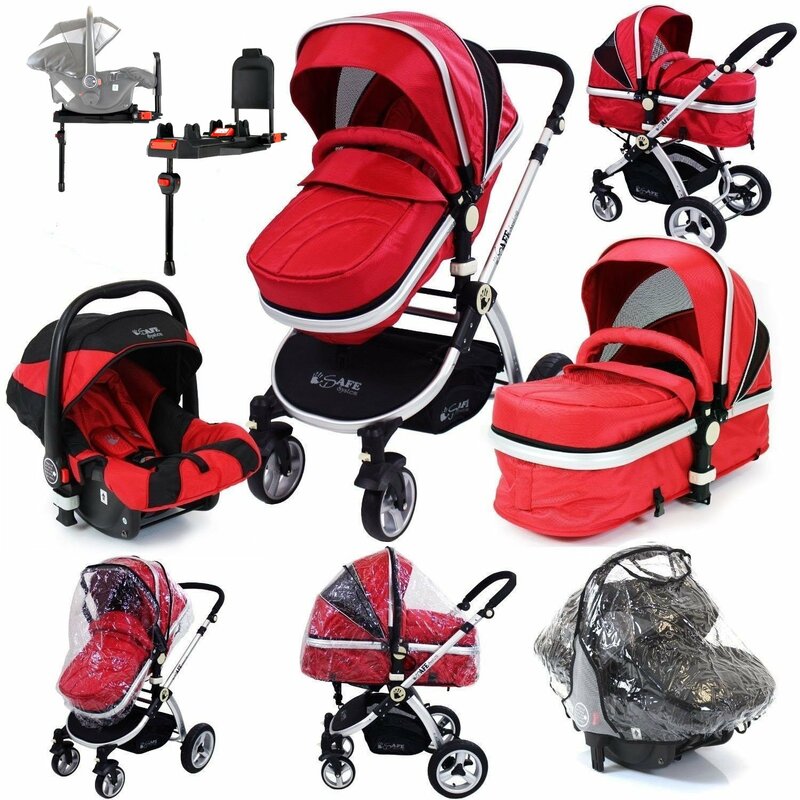 iSafe Pram System Complete With 0+ Car Seat & iSOFIX Base. A Luxurious Product With Features Like No Other! A Truly State Of the Art Product (Updated From The Last 2013 Range!) Built With The Parent And Baby In Mind!